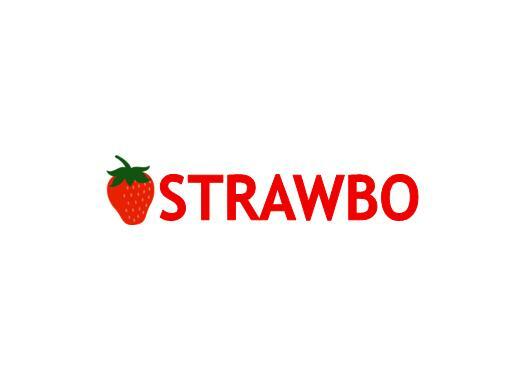 Strawbo is a great, brandable name. Potential uses include a fruit farm or supplier, a health-food company or product, a fashion or makeup line or a branding agency. Own Strawbo.com today!